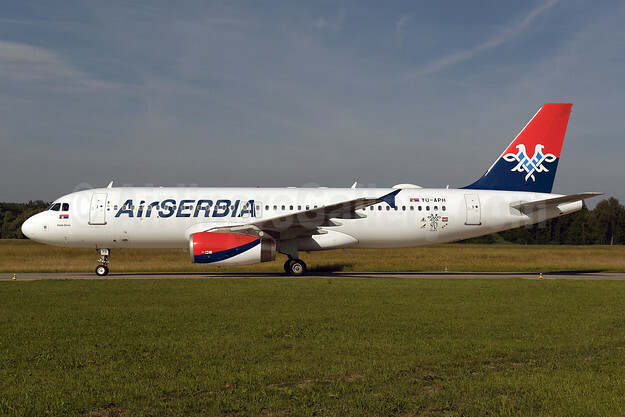 Air Serbia, the national airline of the Republic of Serbia, will commence nonstop year-round flights to seven new destinations – Kiev, Madrid, Barcelona, Rijeka, Krasnodar, Helsinki and Cairo as well as two seasonal flights to Nice and Zadar starting in June 2019. 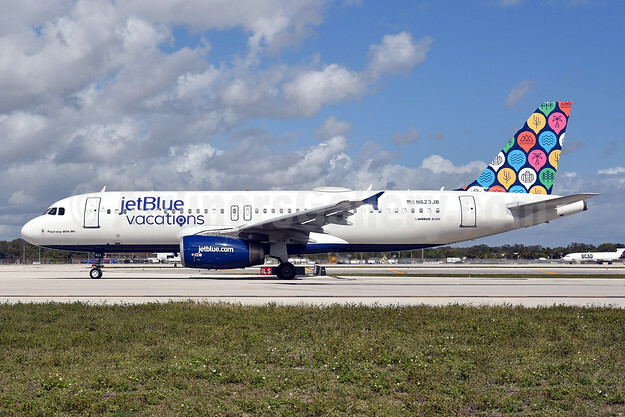 In addition to the new destinations, Air Serbia will add more depth to its network with additional frequencies on Air Serbia’s busiest existing routes, including Zurich, Paris and Dubrovnik. 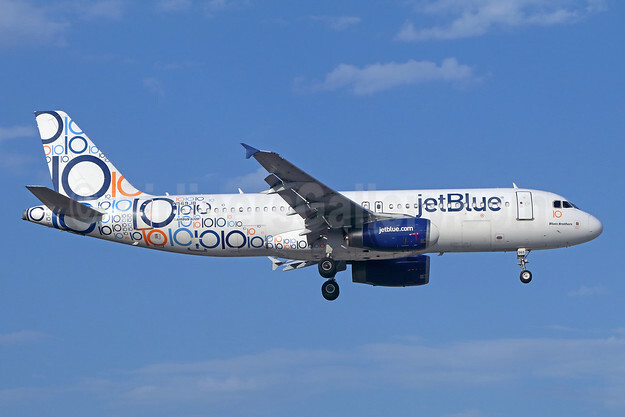 Top Copyright Photo (all others by the airline): Air Serbia Airbus A320-232 YU-APH (msn 2645) (90 Years) ZRH (Rolf Wallner). Image: 945402. 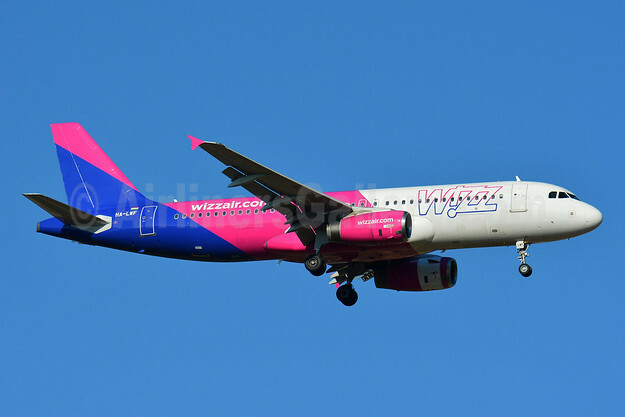 This entry was posted in Air Serbia and tagged Air Serbia, Airbus A320-232, msn 2645, YU-APH on January 24, 2019 by Bruce Drum. 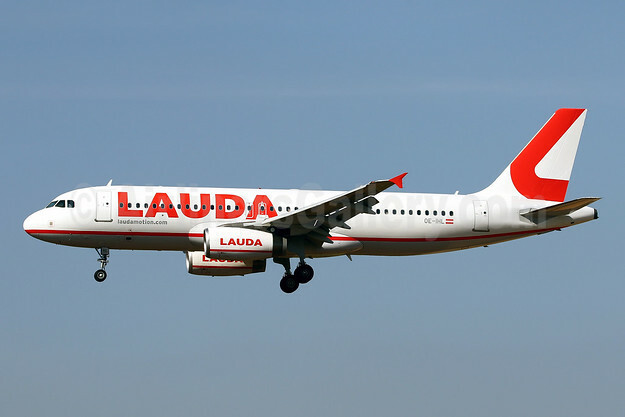 The aircraft are being put into storage in Europe. 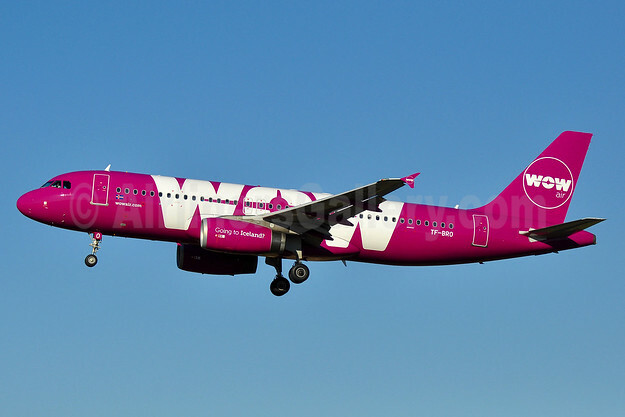 Top Copyright Photo (all others by the airline): Wow Air Airbus A320-232 TF-BRO (msn 4305) BWI (Tony Storck). Image: 932689. 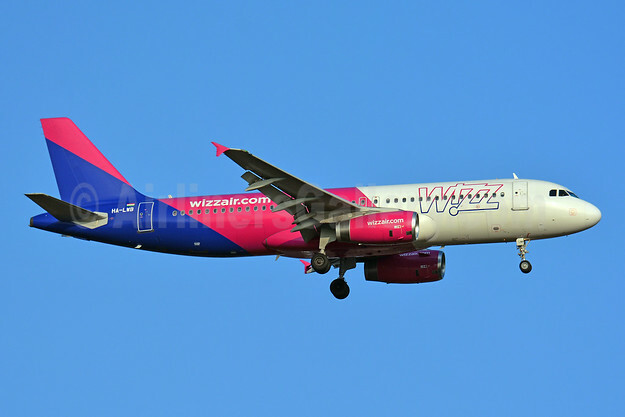 This entry was posted in Wow Air and tagged Airbus A320-232, msn 4305, TF-BRO, Wow Air on November 28, 2018 by Bruce Drum.